No matter what you are selling, the fact is that the majority of people are NOT going to buy your product the first time they see it. Only a very small percentage of people will, especially with a product that they haven’t seen before or a brand that they’ve never heard of previously. In fact, studies show that on average, people need to see an offering at least 3 times before deciding whether or not to make a purchase. To cater to the buying habits of the vast majority, you need to send your traffic into a lead capture page and collect prospects’ email addresses FIRST. b) Present your product and offer to your leads multiple times, which as we know, is critical. And it doesn’t stop there, having a list of leads (or rather ‘subscribers’) who are interested in your subject or market, and who you can blast emails to, will enable you to generate instant traffic (and sales) literally at a drop of a hat when you launch new products in the future. The “One Problem, One Solution” Philosophy. 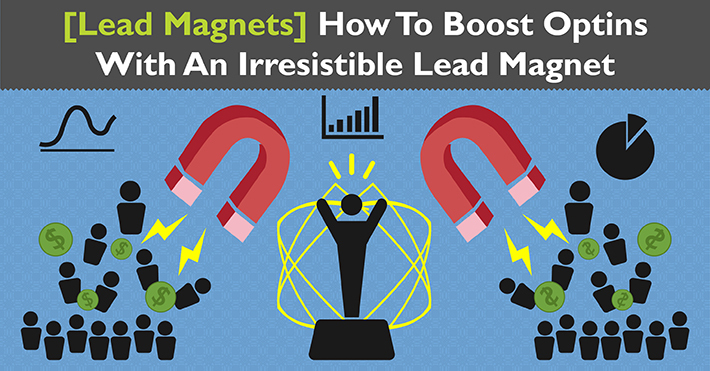 In case you haven’t heard the term before, a lead magnet is just as it sounds. It’s something that attracts (like a magnet) leads into your email list. Imagine having a resource (the magnet) that gets between 30% and 70% of your website visitors joining your list, while simultaneously pre-selling these new leads on your product, offer or service. Although you’ll hear a lot of talk about building the largest list possible, the true goal is not to just get as many leads as you can, it is to get the most targeted leads who will be most likely to convert to SALES. The right lead magnet gives you power to buy traffic using paid ads, increases your status and authority in your industry, and makes prospects want to buy. There is no time when your prospect is hotter for your offer than the day they start looking for solutions. If they are going to buy anything, it’s likely to be soon. The key takeaway here is that you want subscribers seeing the results and/or getting usefulness from what you’ve given them as soon as possible. Then you can begin to think of ideas that accomplish both objectives. A win/win situation. For example, let’s say you sell protein powder and someone arrives at your website looking for how to get bigger arms. 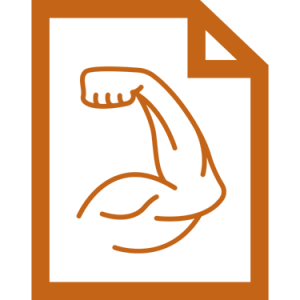 On the workout sheet, you would include additional information about building muscles. For instance…to get larger muscles, you must have a certain amount of protein, and consume it at the right time. You would say that cooking high protein meals before and after every workout is a pain… so the easiest and most convenient way to solve that is with a high quality protein powder that gives the exact quantity of protein required. Then in your follow up emails, you ask how they’re doing with their workouts, if they have any questions, and offer a time-sensitive coupon for picking up their first bottle of protein powder. You are identifying the problem and providing a solution simultaneously… for which you get paid! Hopefully you’re beginning to see how this type of lead magnet is much more effective than writing an entire eBook about bodybuilding! A great resource to use when thinking about the best lead magnet to offer! Check your search reports to find the top keyword phrases that are bringing people to your site and/or the most popular blog posts on your website. Can also clue you in on what your existing email readers have been most interested in, which means your future visitors are likely to be as well. An excellent place to find out what your audience wants most. Simply search your topic on YouTube and sort by # of views to get most popular content. 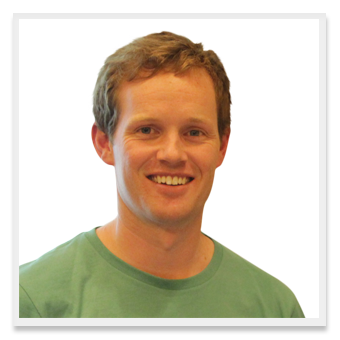 Can potentially be a great resource for finding the hottest topics in your niche. Simply type a few different phrases and search terms in the search bar and sort by most shares to see what’s popular. Maybe the very top post of search results is how to improve your golf swing. If you sell golf equipment, you can create a “resource guide” of the best training aids that actually help them improve their golf swing. (This is assuming you are either an affiliate of these products …or you source and sell them). Say you sell electronic cigarettes and the top shared content is a scary news story about people being injured by them. Your lead magnet can be a resource list of the safest electronic cigarettes that no one has ever been injured by. You can begin advertising for safe electronic cigarettes after you see that it is such a hot topic. If you are a member of our 100K Factory program, then you already know how to use these topics to bring massive traffic to your website. As you come up with ideas, you can start putting them into “offer” form by formulating top converting headlines. Headlines should be designed to promise people a reward/benefit while overcoming their greatest objection. As mentioned before, you want your lead magnet to be as simple and easy to “consume” as possible, and the name of it should reflect that. Have you downloaded the ‘Lead Magnet Delivery’ video yet? If not, click the link below and do it now! A worksheet is a simple tool people can use immediately, and often implies that is only a few pages in length (so it won’t take them a lot of time to start seeing the benefit). 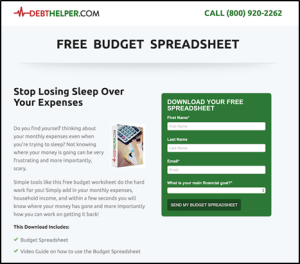 Here is one from DebtHelper that gives people a quick way to visually see their budget and where their money goes each month (which most people hate trying to figure out) This will save their subscribers a ton of time. Notice how they call out that their prospect stays up at night worrying about this. They know what keeps them up at night! This is what you need to make sure you know about your own subscribers for maximum effectiveness. Most likely, they’ll then tie those results into some sort of debt relief recommendation plan as a service or product from their company. Checklists are very effective! They make it simple for your subscriber to accomplish their goal, all they need to do is follow along. It’s the perfect cure for information overload or confusion. 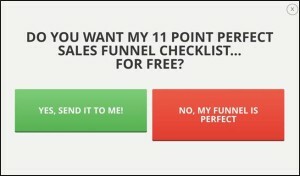 Each time this company’s subscribers start mapping out ideas for their sales funnel, they’ll refer back to this checklist and be reminded of them and their services. 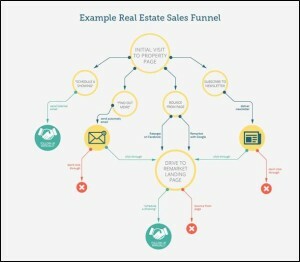 Lead forms are something that need to be created often, which means this company will receive constant exposure each time their prospect needs to create a lead gen form. Another added benefit is your prospect will use it over and over again each time they perform the task (constantly being reminded how useful you and your brand are to them). When subscribers download and start using a free web app, not only do you get their email but also a second way to follow up with them, directly on their phone. 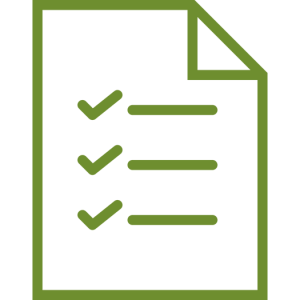 Similar to a checklist, a walkthrough takes them step-by-step through accomplishing one of their goals, usually with a screen share video and/or visual list of steps. Despite the name, there is no cheating involved here! These simply save your subscriber a ton of time as they can copy/paste work you’ve already done for them, making it super easy for them to execute. They provide convenience and help save time. Some examples are lists of your favorite SEO plugins, graphic designers or other online tools. Similar to a toolkit but slightly different. 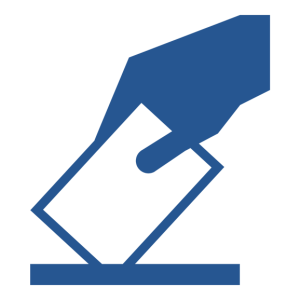 You may be comparing several options for tools, helping to guide subscribers as to which is best for their particular situation. People go crazy for pre-written successful scripts. They provide shortcuts so people don’t need to figure everything out themselves (suffering the trial and error). You’re essentially giving them proven scripts that already work. They simply modify a few things and start benefiting immediately. Great for skin care products, hair care, protein powder, and essentially anything that they can get a “taste” of and see the results from within a few days of using it. This can backfire if it’s the only product you have to sell, but is great if there’s a complementary product they order while waiting to see if they won the other product (i.e. win a beanie, and the product offer is for gloves). Another one that prospects go absolutely crazy for. Similar to scripts, this saves people from having to think of something from scratch, and gives them the confidence of using what already works instead of having to risk failing with whatever they come up with. This is particularly effective for marketers and B2B. Giving your highest converting emails, email subject lines, calls to action, Facebook ad copy, and so on. Great for ecommerce but also works for digital products. 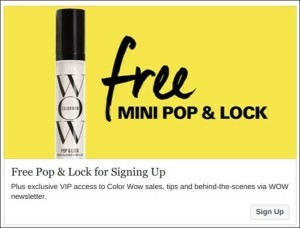 How it works is they win a certain % discount off of a particular product that is time sensitive. You get the opt-in and often the sale right away! 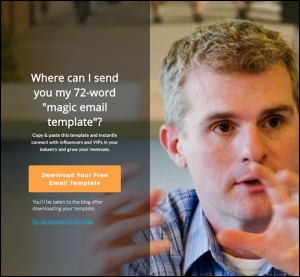 Use these fun lead magnets to hyper-segment your email list and sell them exactly what they want while also collecting emails. For best results, don’t ask someone to opt-in before the quiz, have them enter their email to get the results. They don’t want to lose time they’ve already invested so getting them filling out the quiz first then collecting the opt-in creates a much higher chance of getting their email. It’s worth taking the time to really think this out because the right quiz or assessment literally gets the prospect selling themselves on your solution. For instance asking questions about their skin to help them identify the right skin care product for them. Quizzes are fun, and most people can’t resist them. Another great benefit of quizzes is they’re a very effective way to get social media leads. As you can see, there are a wide variety of lead magnet types that visitors go crazy for, and none of them are time consuming to create! A website selling kitchen utensils, small appliances, organic food, vegetarian recipe books and so on could give away recipes that either require those utensils / appliances / ingredients etc. For someone selling a recipe book, give away the 5 top rated appetizer recipes and then let them know there are plenty more delicious recipes including entrees and desserts in the book. A company selling hypnosis audios or live sessions could give away one free session or download audio that moves the person one step in the right direction then make a special offer that gets them all the way to achieving their larger goal. An ecommerce store could put “store credit” into a person’s shopping cart. Store credit often gets more purchases than a discount, even though it’s technically the same thing. People are loss averse and don’t want to “lose” their $25 (or whatever amount) of store credit that they see as being in ‘their’ account. 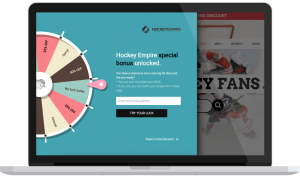 Computer game companies often let prospects play several hours for free and then require payment to unlock the game permanently. By now the player has made so much progress in the game, maybe gained points etc. that they don’t want to lose so they’re more likely to buy. A dating consultant could give away 3 of the most effective pick up lines that get a girl’s phone number. Then make an offer to help them after they get the number, to successfully flirt and have an amazing first date. For someone selling a course or personal consulting on public speaking, a great lead magnet could be swipe files of the best speech intros that get their audience hooked and eager to hear more. Digital agencies or other personal services businesses would love cold calling scripts that get them the consultation, then the product offer can teach best methods for sales presentations that easily close more deals. As you can see, the possibilities are practically endless. You just need to do a little research to try and understand what your market needs. Scared of video or not good on camera? Don’t worry! You don’t have to actually be on the video yourself. 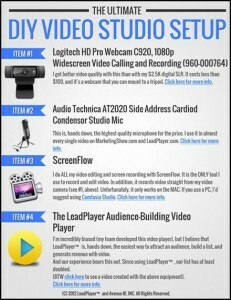 In fact screen shares and plain PowerPoint presentation type videos work very well. What matters is the quality of the information and your ability to keep their attention and interest (this is true regardless of whether it’s a video, written guide or podcast) You can even use Google Slides. PDF and other downloadables are always a great choice for lead magnets because if they don’t go through it immediately for whatever reason, it will be on their hard drive to ‘discover’ later. 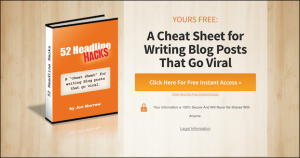 Make sure the filename of your lead magnet is as juicy as the headline. One of your prospects may randomly run across your file months later and buy from you at that time. If the title makes no sense or is boring, they’ll probably just delete it. Also keep in mind that what you give them represents your company and brand, and is their first impression of what you offer. Creating a high quality lead magnet shows you care about customer experience and aren’t just shoddily throwing something together. Make your lead magnet a “thing”. The more tangible a lead magnet feels, the better. Use high quality graphics and typography to make them feel like it’s a “thing” that they’re getting. It’s not abstract. Most of us have had the experience of opting in for something feeling really excited only to download it and be disappointed. How likely is it you want to buy from the company after that? Also, be careful if assigning “a value” to your lead magnet. The worst thing you can do is give it a value of $97 and then they think … this is good but I’d definitely never pay $97 for it. Then when you’re selling something for $97 (or more), they’ll think … well if they thought this was worth $97 then I’ll probably get something similar to this when I spend $97 and it may not be worth it. 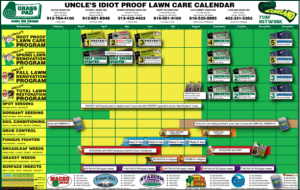 Research your market to find one big nagging problem that you can provide an instant gratification solution for. Remember that people want instant gratification more than ever these days. They’ll be drawn to wherever they can get it. Decide what format you’ll deliver it as. Will it be a checklist, a toolkit, templates, or something else? Block out a few hours in your calendar for a power session to get it done. Remember to pre-sell your offer in the lead magnet itself. Find ways to tie in your offer, guiding them to the next step they need to take in their journey (which is where your product or service fits in). There is no better time to get someone to take an action you want than immediately after they already took one. The momentum is going now. Create high quality graphics for it (or hire a designer). Set up your opt-in forms (or just change the existing ones to now offer your brand new lead magnet) *Tip – You can either provide the lead magnet right away or send a download link to their inbox (ensures they give you a real email). 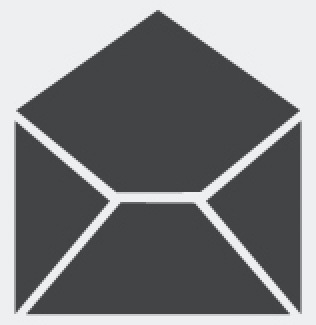 Modify your existing autoresponder (or create a new one) that follows up about the offer. Always tell prospects what action to take next, whether it’s buying a certain product, booking a call with you, or something else. Lead them through the customer journey; don’t leave it up to them to figure out what to do next. Mark this change down in your stats tracker and watch your opt-ins and sales increase going forward. Hopefully you have found this article useful, I’d love to hear your thoughts, feedback, questions, ideas, so leave a comment below! 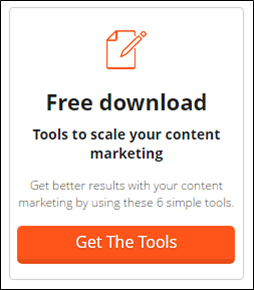 Build out a content strategy. Add a blog onto your dropship website, create content, and drive organic traffic. For your private label business, also set up a website with a blog, and do the same thing. I’ve often wondered how you delivered those lead magnets, so simple, and it works so well! I am one of your students from your 7 figure cycle model program. I have been having problems with profit hunter and submitted support request last this past Monday. It’s Thursday and there has been no response to my request for assistance. For the record, support ticket # SYU-DDNPP-549. I cannot move forward with the system until this is resolved. Thanks for any help in this matter. Hi Frank, I’m very sorry about this, it must have fallen through the cracks somehow! I’ll look into it right away!! See that checklist example you have? Would a simple landing page like that work with google adwords display network traffic? Or would google not allow a simple landing page like that? I’m thinking it might convert better than my landing page which is offering an ebook. My conversion rate (signup rate) is very low. You’d just have to test it Kurt, we’ve used that example for mainly organic traffic, and have done so for FB ads as well.. Excellent stuff Aidan, you’ve given us a really comprehensive but easily actioned resource in this blog post that will be invaluable in brainstorming future leas magnets. Many thanks!! So where do we take this from here? For example, with your 7 Figure Cycle you recently released, can this be integrated into this somehow with Amazon FBA (NOT private label) or does this apply to another separate income stream method selling on commission or private label for example? For your current paid 7 Cycle members, where is this particular blog leading and is or will this be useful to them now or later? Hi Scott, as you’re in the 7FC program, you can bookmark this and return to it when we’re in phase 2 and 3 of the program, it’s not really applicable for you right now, just follow through the 7 Figure Cycle curriculum week by week.